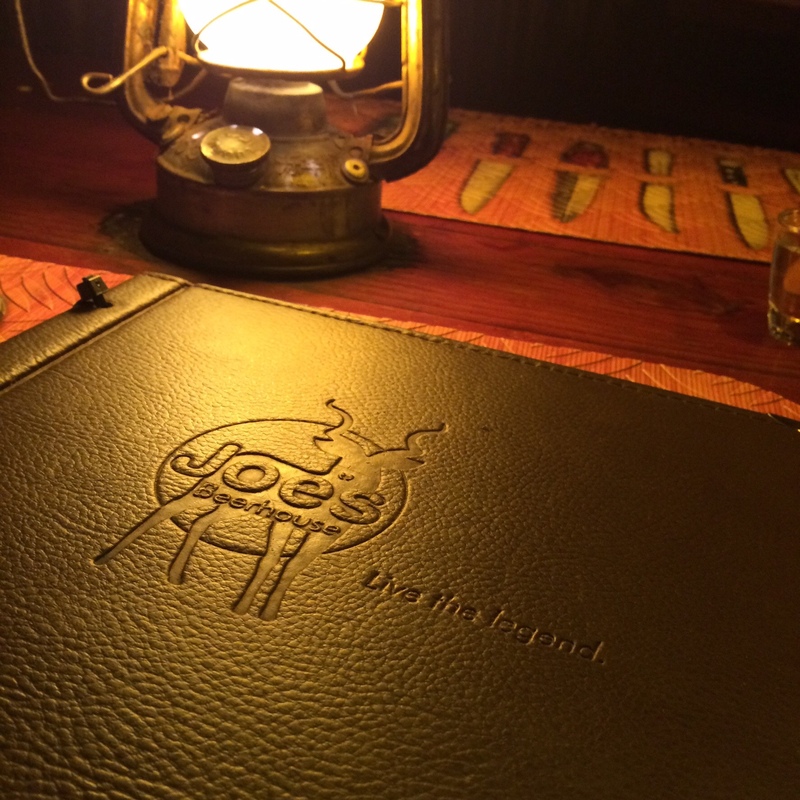 Joe’s Beerhouse is a well known restaurant/pub in Namibia’s capital city, Windhoek, sitting 1700 metres above sea level. The semi outdoor seating provides a welcoming atmosphere for dinner and stargazing. 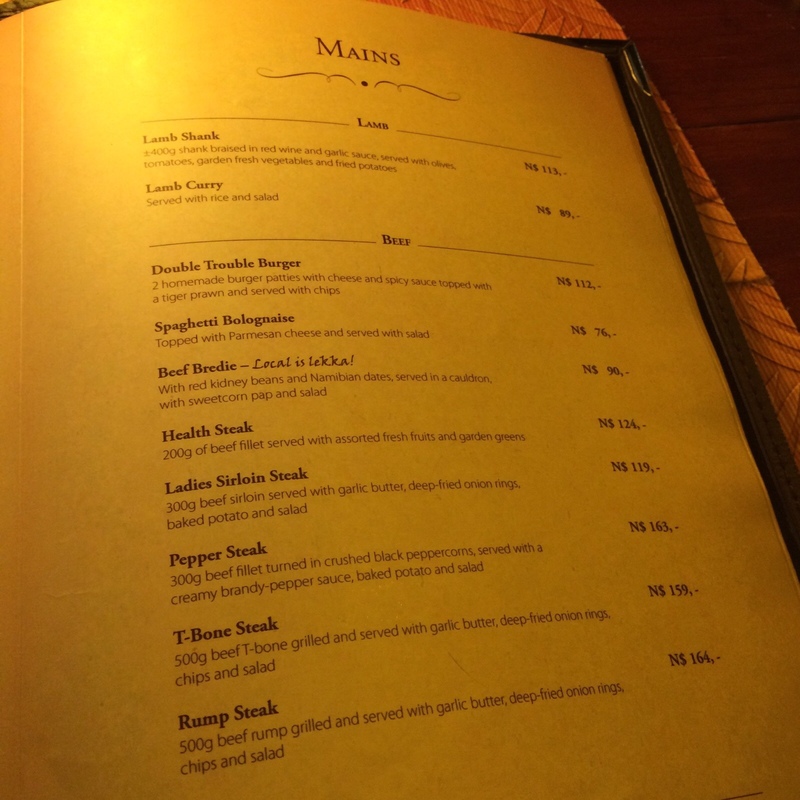 The menu offers a combination of German and South African fare and a robust selection of local game. I didn’t snap any photos of our food but we enjoyed a bobotie made with local game mince, a game platter and a piping hot malva pudding. The platter came with skewered crocodile, oryx, kudu and zebra.